Although this title is receiving much critical acclaim in the U.S. I fear it is one of those books that adults feel kids ought to read and yet very few will. Third grader Jamie, mum and baby half-sister Nin flee in the middle of the night from the abusive Van, Nin's father. The book deals in some detail with the next 48 hours or so and then the following weeks as the family settles down in hiding. 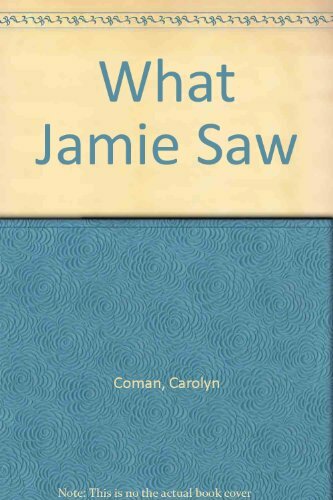 Jamie is not the narrator but we see events and characters through his perceptions. Nothing dramatic happens between the opening pages where Van throws the baby across the room and the end where mum and Jamie face him down as he tries to effect a reconciliation. Much of the action is very under-stated and all the characters are extremely laconic. The book thus demands an extremely perceptive and empathetic reader. Try it with some of your brightest and best - but I think it will be an acquired taste.